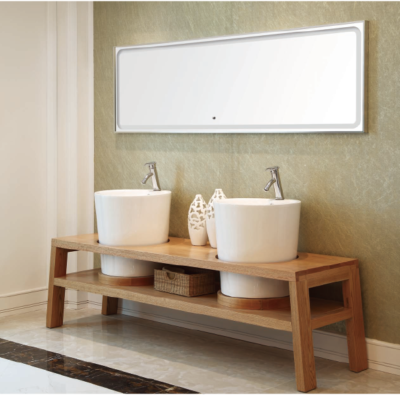 Elegant looking. 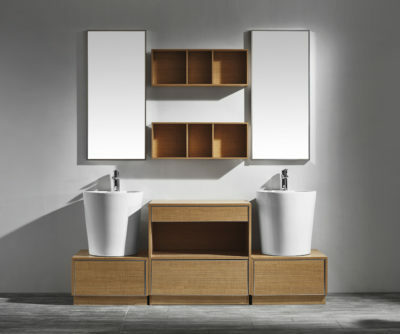 Need a place to store all of your small bathroom items that are currently cluttering your bathroom countertop? 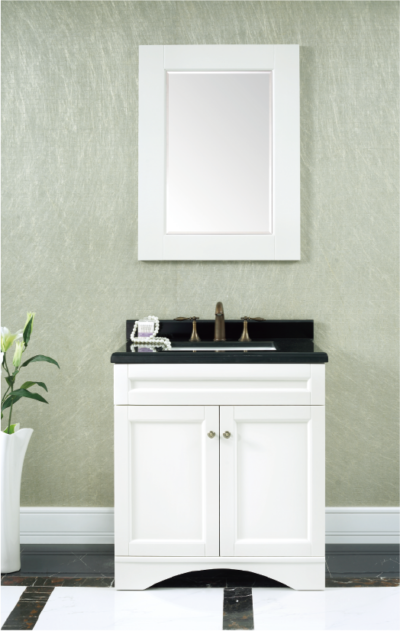 One of the best options for storing small items like your toothbrush, toothpaste, floss, and prescriptions is to install a medicine cabinet above your vanity. 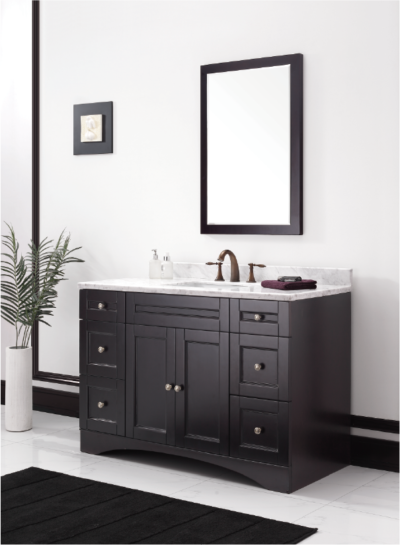 These cabinets are a great way to neatly hide away small toiletry items to give your bathroom a clean look that is free of mess. 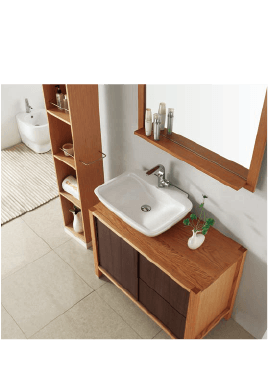 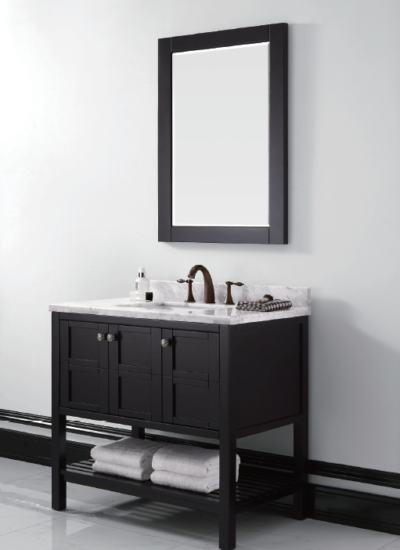 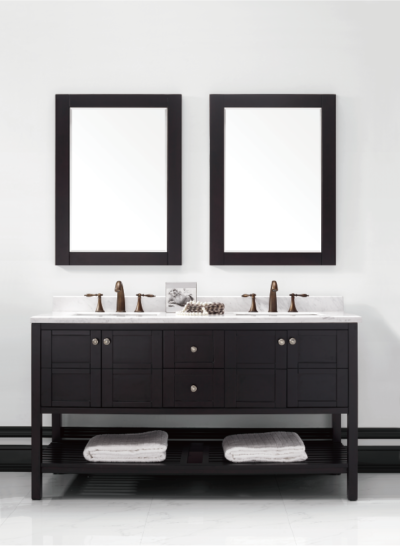 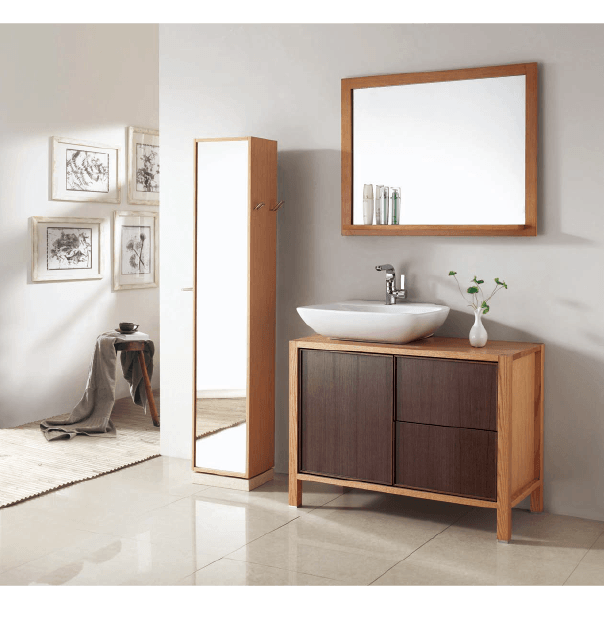 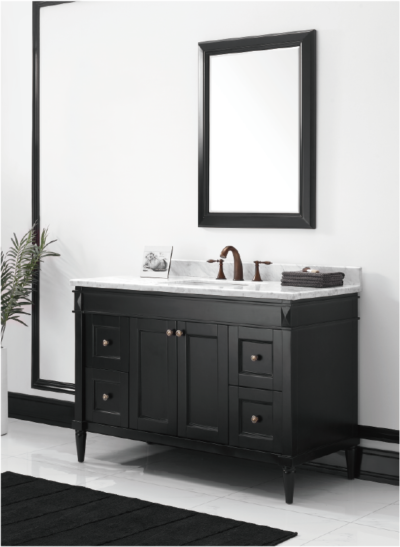 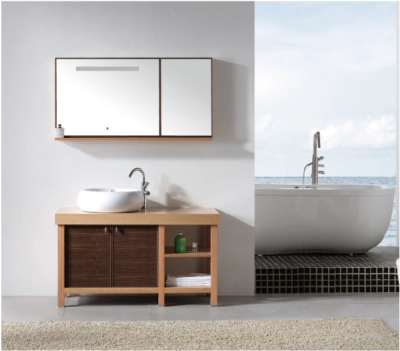 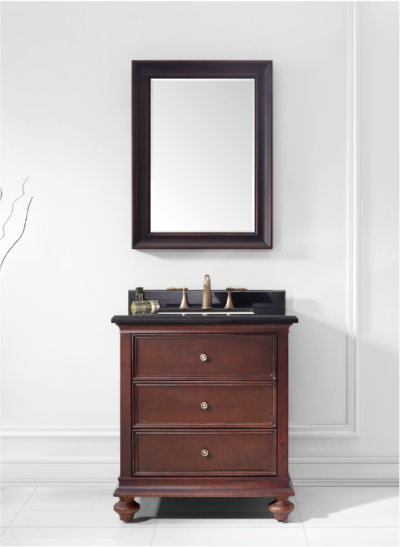 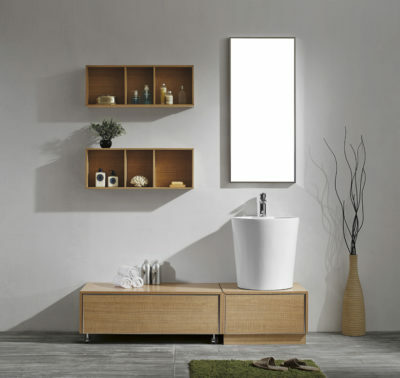 Upgrade your bathroom to the understated chic of the modern MELA single sink bathroom vanity.